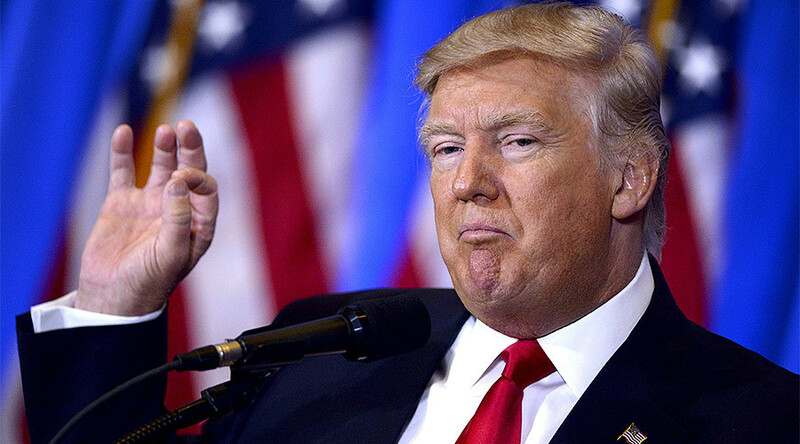 The US president-elect has accused unnamed ‘sleazebag political operatives’ in both parties for publishing a dubious dossier alleging that he has ties to Russia, while pledging a full report on the alleged ‘Russian hacking’ of the US election in 90 days. In a series of tweets, Donald Trump reiterated his denial of the uncorroborated allegations published by Buzzfeed that claimed he had ties with the Russian government and was the target of potential Kremlin blackmail. “Totally made up facts by sleazebag political operatives, both Democrats and Republicans – FAKE NEWS! Russia says nothing exists. Probably released by ‘Intelligence’ even knowing there is no proof, and never will be. My people will have a full report on hacking within 90 days!” Trump said. Earlier, during a press conference, Trump called Buzzfeed a “failing pile of garbage” for publishing the document, which had sparked uproar online and in the media because of the salacious details it contained describing what it claimed were Trump’s adventures in Russia. 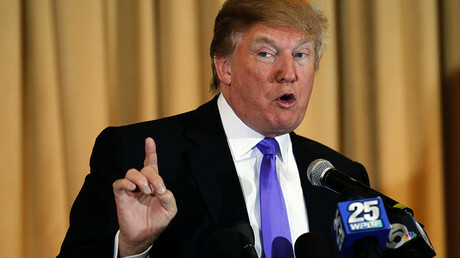 Trump also refused to take a question from the CNN, which reported on the publication and on how the 36-page document, which was reportedly complied by a former British spy on behalf of anti-Trump forces, had made its way as a two-page synopsis attached to a classified US intelligence into a report presented to President Barack Obama, and later President-elect Trump. Politicians from both parties have accused Trump of being in cahoots with Russia, which the Obama administration has accused of waging a massive campaign to undermine the election and swing it in favor of Trump by hacking the Democratic Party’s computers and leaking the stolen emails to the whistleblower site WikiLeaks. Russia has repeatedly denied the accusations, calling them “nonsense,” while the White House has refused to provide any concrete evidence to support its allegations, claiming it was necessary to keep it secret in order to protect the sources and methods of the intelligence communities.